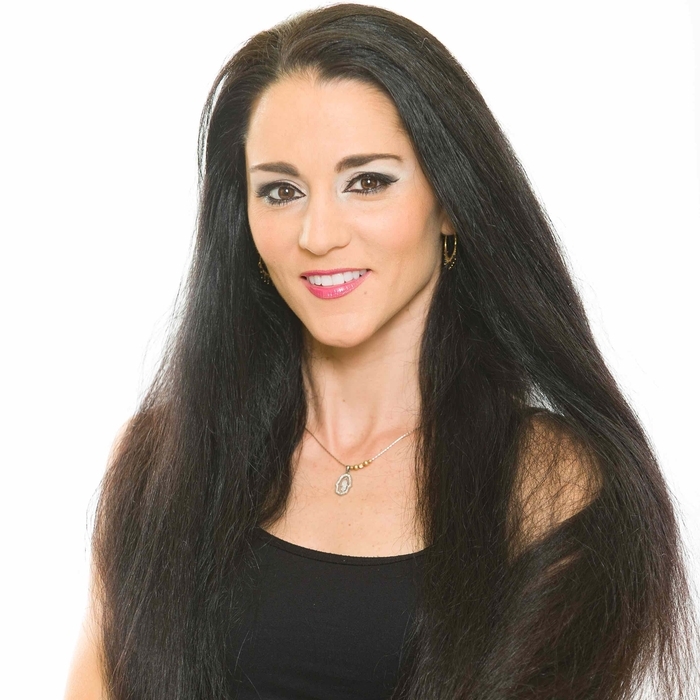 Yvonne is a dancer and instructor currently based out of South Florida. Yvonne's interest in belly dance started at a young age. Her childhood friend, Yasmin, introduced her to the Egyptian culture, food, music and of course, the dance; she immediately fell in love. As a young girl Yvonne hoped to dance at Yasmin’s wedding. This became the inspiration to learn more about the art of belly dance in the years that followed. Yvonne has broadened her studies of belly dance and the Arabic culture by traveling to Egypt, United Arab Emirates and Lebanon on several occasions. In 2009, Yvonne began traveling across the country to California several times a year to further her dance studies under the mentorship of Suhaila Salimpour. When Yvonne’s not on the dance floor, she can be found on a construction site. She is a Florida state certified general contractor with over 20 years experience on the job. Yvonne holds SL4 and JL4 certification.